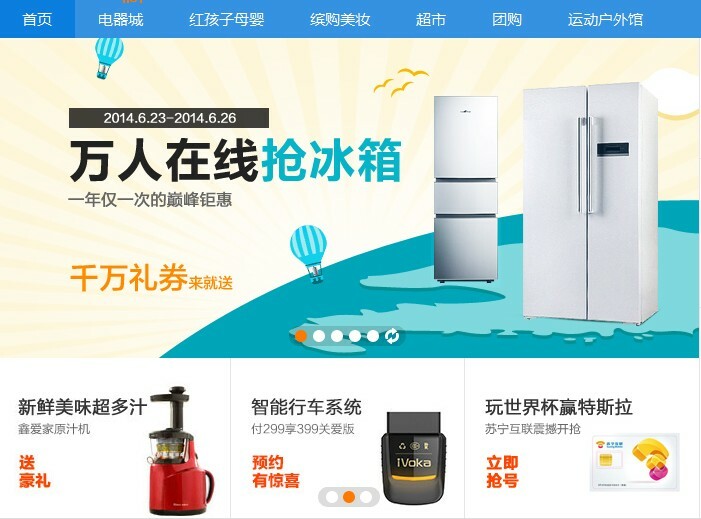 Earlier this year, COFCO, China National Cereals, Oils and Foodstuffs Corporation has launched its new website, Womai.com. 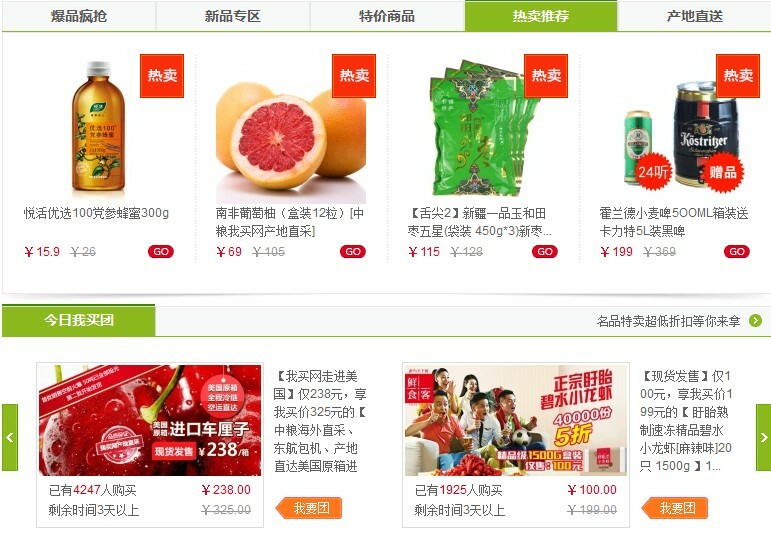 This new e-commerce platform allows customers to buy food directly from abroad. Womai and China Eastern Airlines teamed up in order to be able to deliver those overseas items to their customers. According to the report, Womai long-term plan is to build a platform for global middle and high quality food. Other striking examples of this growing trend include Jingdong Mall (JD.com), Alibaba, SF express as well as Suning. They all developed their own overseas shopping platforms selling everything ranging from cosmetics to home ware. Given how many e-commerce competitors are entering this market at once it is obviously the sign of a growing market everyone wants to have a share of. As many as 24 e-commerce companies were said to have entered this sector. Why such a big potential? What does it mean for customers? It means that overseas shopping will no longer be a once in a while opportunity but something much more common especially given the distrust Chinese shoppers have toward their local product after recent scandals that came to light such as soy sauce made out of human hair or mineral water almost as bad as Chinese tap water. Authentic overseas items would probably increase the taste of Chinese consumers for overseas product and thus provoke a boom of this already fast growing sector. More channels and platforms mean easier, faster and better access to those product that are still quite expensive for a lot of Chinese shoppers. However, with the rise of Chinese middle class and the increase of their buying power there is little doubt as to where e-commerce platforms should report their attention to. In addition, overseas goods are much less likely to be counterfeited, a significant bonus in a country where fake goods are so common.